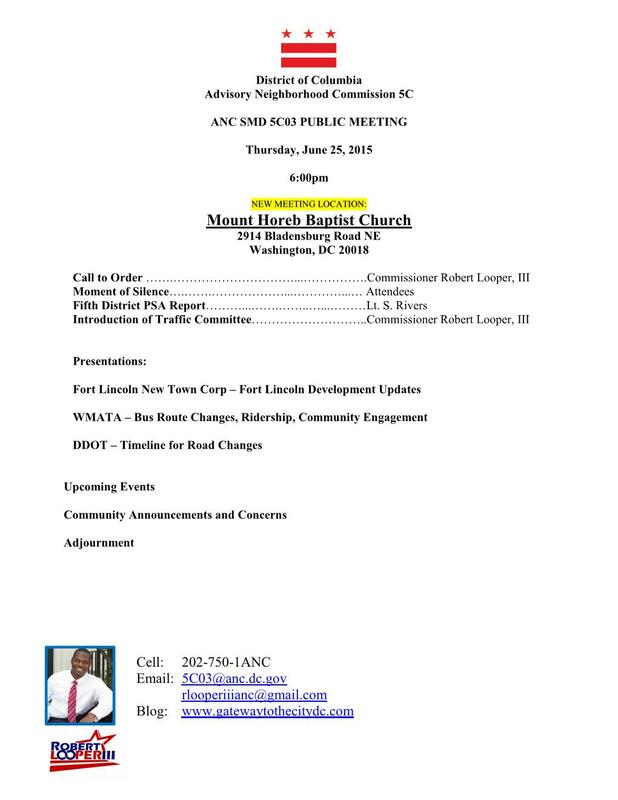 Hello … Can residents of Fort Lincoln drive attend this meeting? Yes the church has a parking lot. Ok thank you. I’ll be there.